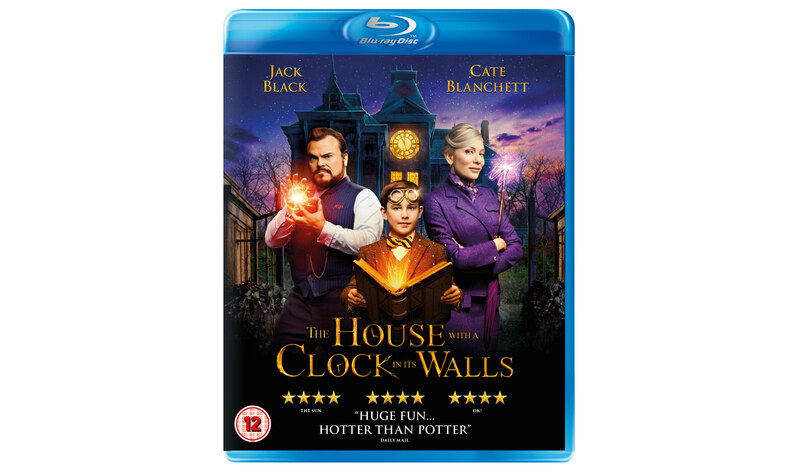 To mark the release of The House with a Clock in its Walls, out now, we’ve been given 3 copies to give away on Blu-ray. The enchanted adventure tells the spine-tingling tale of Lewis a 10-year-old orphan, who goes to live with his uncle in a creaky old house with a mysterious tick-tocking heart. Lewis soon learns that Uncle Jonathan (Jack Black) and his spirited neighbour, Mrs Zimmerman (Cate Blanchett), are powerful practitioners of the magic arts. When Lewis accidentally awakens the dead, the town’s sleepy facade suddenly springs to life, revealing a secret and dangerous world of witches, warlocks and deadly curses. Next articleAll the 2019 Super Bowl Trailers: Toy Story 4! Avengers: Endgame! Us! Captain Marvel & more!